New adventures and good news! 2014 is a year of change. Friday was my last day at Pet Doors USA, and Monday I'm starting my new job at the Fraud Practice. The company specializes in fraud prevention and I will be doing all sorts of writing. It is super-exciting. All jobs have their ups and downs, that's normal, but I will miss the pet industry, not to mention the "family" at Pet Doors. It's a small company and we've become a tight group. I'll still keep in touch with them and I will be doing some work for the company, writing for the website and the blog. I'm happy to be able to keep that connection. 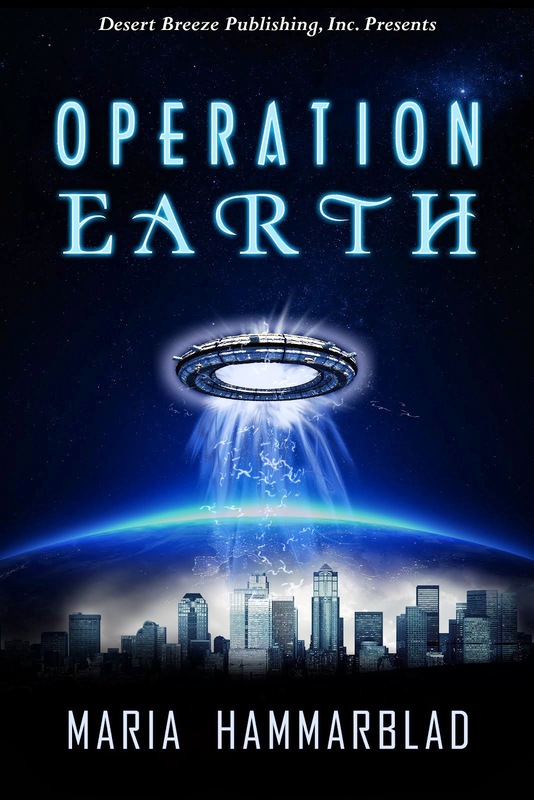 In other good news I just got an e-mail from my publisher saying Operation Earth has made its way to the print schedule. Yay! It is scheduled to become paperback in May, and I can't wait. I don't sell all that many paperbacks online, but I need them for the book fairs. Plus, there's something special about seeing your work in print. E-books are great, but being able to hold a physical product and say, "I did that, I created this" is a truly great feeling. Theresa can’t help the shudder that runs through her. She’s headed to Borealis and can’t think of a place she’d rather NOT be. And why her husband, Dominic, would want to return to that orbiting house of horrors is beyond her. He still bears the scars he received from the last time he was there—scars that led to a long line of mistresses and ever-increasing insanity. Captain Geo has always been there for Theresa. Sure, he was hired by her husband to protect her after rescuing Dominic from Borealis, but he sees the gem her husband has cruelly cast aside and would gladly step in to do more than protect her. If only she’d let go of the stubborn loyalty to her bond and let him in. “A Shadow of a Man” bears an intriguingly original plot line that leaves one starving for the next chapter... and the next! 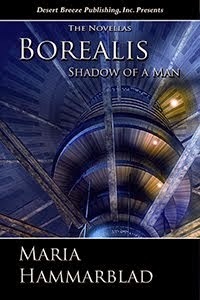 With tangible emotion and compelling description, Hammarblad creates a more-than-worthy addition to the Borealis series of novellas. In what other book would you find yourself cheering equally for a hunkity hunk and a cray crazy womanizer? Love it! Only one problem - the cliffhanger. Ugh, the cliffhanger! As cliffhangers go, it’s fabulous, but one still feels like the nerd-boy reaching for the sack lunch suspended enticingly out of reach. Aw, come on! Don’t do this to us, please!!! The Englewood book fair was great! Clumsy? Who, me? Nah, LOL!